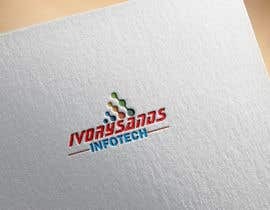 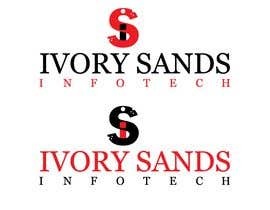 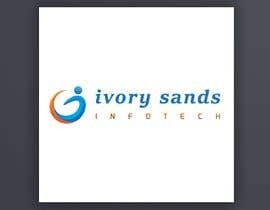 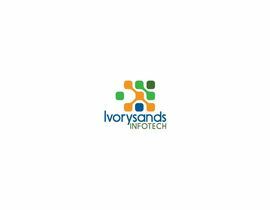 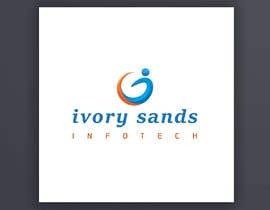 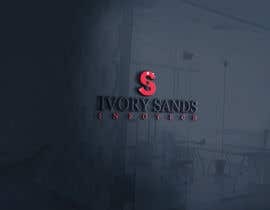 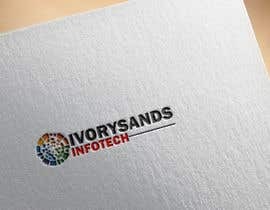 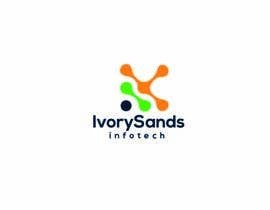 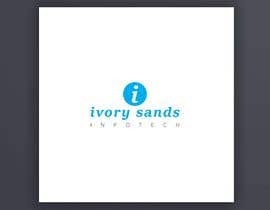 Attached please find a pattern template that I think we can use to come up with logos for IvorySands Infotech. 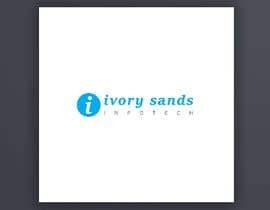 These sort of symbolise the 'network of IT professionals'. Please have your designer come up with few logos based on these patterns, with just letter 'I' inscribed in the pattern.